Sometimes we tend to overlook our eyebrows when it comes to our beauty regimes. 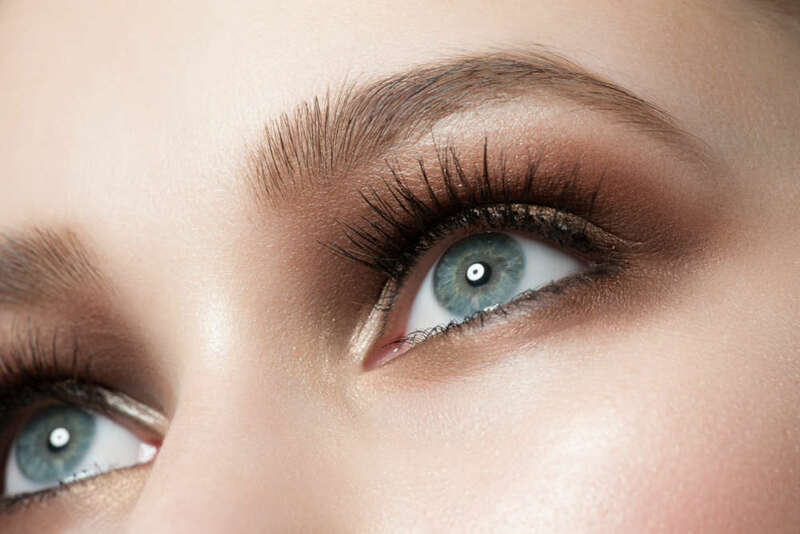 Most of us are more concerned with how our makeup, hair and body look, but one of the most essential parts of the facial features is, in fact, the eyebrows. Short of undergoing cosmetic surgery, shaping the eyebrows is one of the things that can make a huge difference in the way that we look. There are numerous ways to shape the eyebrows, some of which consist of threading, plucking, and waxing. Regardless of which method you choose to go within Apple Valley, keeping those eyebrows maintained is important. A few things you might want to know about getting your eyebrows shaped in Apple Valley is that taking the time to ensure that you properly shape your eyebrows is well worth the effort, and there are many reasons why this statement is true. 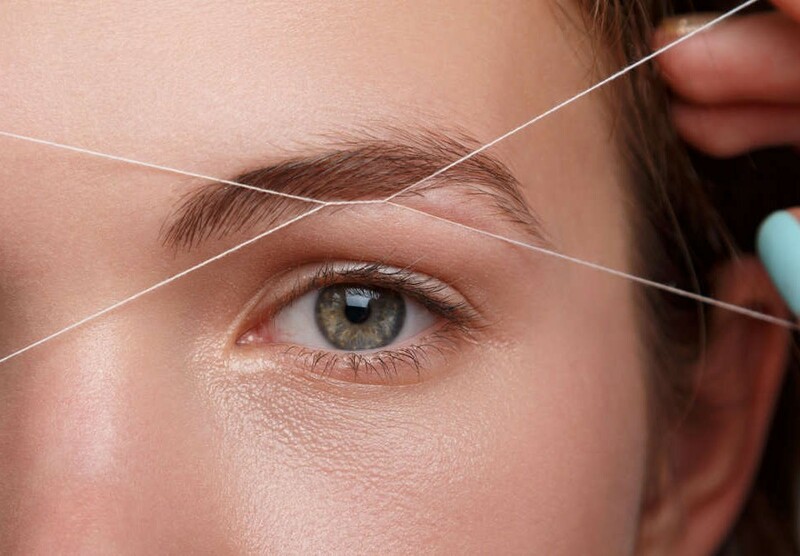 First of all, regardless of whether you choose to engage in threading or waxing in Apple Valley, it’s important to remember that eyebrows that display a gentle arch lend to a more youthful appearance. Eyebrows that are too arched can appear unnatural, while ones that display enough of an arch can drag your facial features down. Also, when you choose to undergo threading in Apple Valley, keep in mind that properly arched eyebrows frame the eyes and draw other people’s eyes to yours. When properly shaped, your eyebrows should begin and end at their natural points. Shaping them simply consists of threading or waxing them in order to remove any stray hairs and make them look clean and polished with a gentle arch. Whether you realize it or not, eyebrows bring balance and proportion to the face. They might seem like such an insignificant detail, but they’re not. By shaping your eyebrows, you can soften or accentuate certain facial features. Sometimes achieving the shape that you want can be difficult and can require an extensive amount of practice. However, there are plenty of threading and waxing professionals in Apple Valley who are there to assist you. Well-trained estheticians know the arts of threading, waxing, plucking, trimming and everything else that has to do with the eyebrows. If you’re skeptical about trying your own hand at shaping your own eyebrows, perhaps a professional in Apple Valley could assist you. All you’ll have to do is simply tell the esthetician the look you’re going for, and they can deliver it for you.